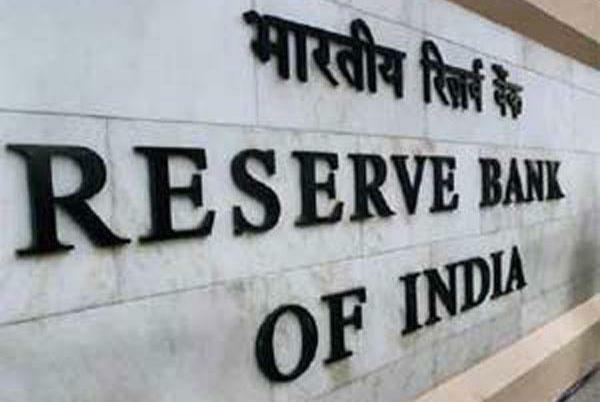 Mumbai: The Reserve Bank of India will on Thursday announce its first bi-monthly monetary policy of current financial year 2019-20. The six-member Monetary Policy Committee headed by RBI Governor Shaktikanta Das will meet here for the third consecutive day today ahead of the policy announcement. Most economists predict a 25 basis points (bps) cut in repo rate as to provide thrust to the economic growth of the country, according to a Bloomberg survey. One bps is one-hundredth of a percentage point. A cut in repo rate can translate into cheaper loans. However, in the previous monetary policy, though the RBI had cut key policy rate by 25 bps to 6.25%, transmission continued to remain a problem. The consumer price inflation being well within the RBI’s target will also provide an elbow room to the central bank to lower the interest rates.